© Kimon Ballis. All rights reserved. 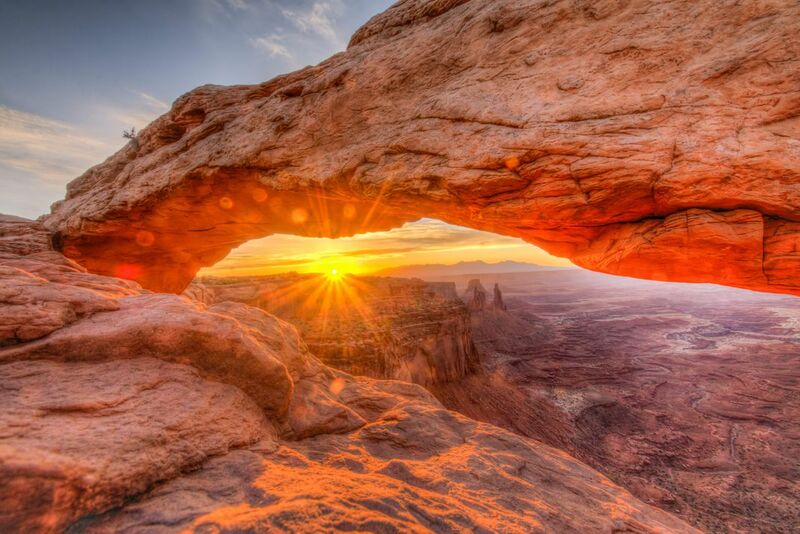 We decided to go to very early to Canyonlands to view the Milky Way and then see the Sunrise at Mesa Arch. We patiently waited at Mesa Arch starting at 3am for the sun to rise. I have hundreds of pictures as the predawn illuminates the the scenery. This shot was taken at the moment the sun broke the horizon. Date Uploaded: Oct. 4, 2018, 1:33 p.m.